We don’t just sell it, we love our food and we love cooking it! 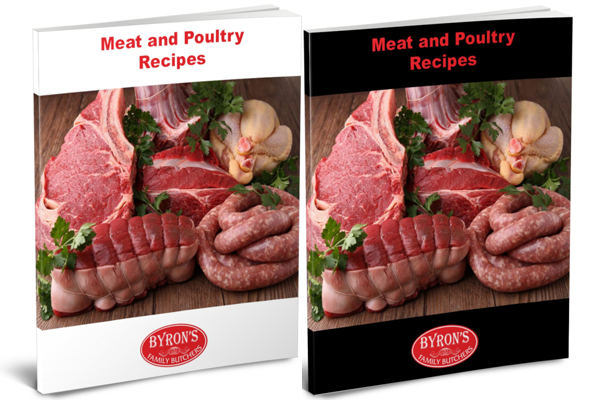 Here you can find good food advice and recipes to ensure you enjoy what you buy! 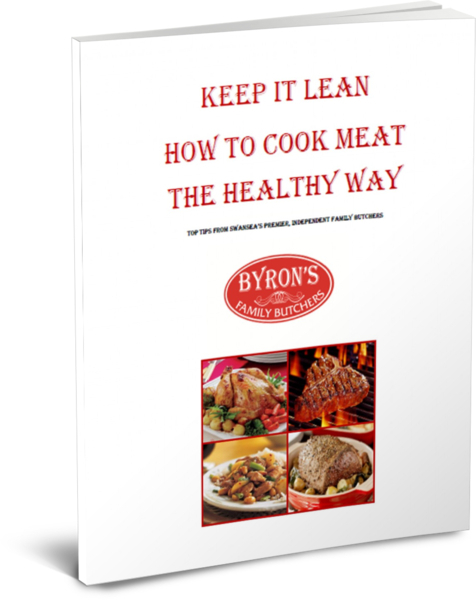 With families being so busy these days we have taken it upon ourselves to find new and exciting recipes with an emphasis on the healthy ways to use meat and poultry in your cooking and daily diet. We are constantly adding to our database so if you want to stay updated ensure you ‘like’ our Facebook page to have our latest recipes delivered straight to your Facebook wall. 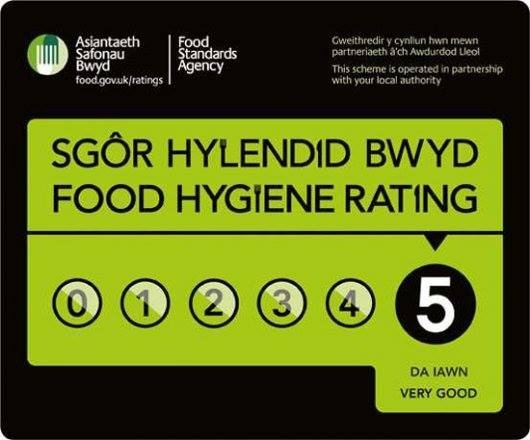 Swansea, South Wales, SA6 8QQ.